Trying out Chanel Perfection Lumiére Velvet has been a long time coming for me. As a beauty blogger this has never left my radar, although it has always been a little lower down on the list to try for me. After a stroll around John Lewis' beauty counters I found myself at Chanel and as I had some spare time I was finally colour matched and in the shopping bag it went. The very next day I pulled out my favourite stippling brush, applied the foundation and I was kinda disappointed. Chanel Perfection Lumiére Velvet is described as a lightweight second-skin that smooths and evens out the complexion for a velvety matte result. This aims to keep oil at bay, deliver a smooth base for makeup and ultimately you leave you looking flawless but I just didn't get that. It just doesn't seem to sit well on my skin. I have combination skin since hitting my mid twenties but I've never had a problem with any foundation before now. I've applied this with different brushes, sponges and even my fingers and the only way I seem to get this to work for me is by mixing it with Seventeen Stay Time foundation which then guarantees it stays put for the best part of the day while giving me a flawless looking base. I find the product very watery even after shaking and I just can't seem to work with it. 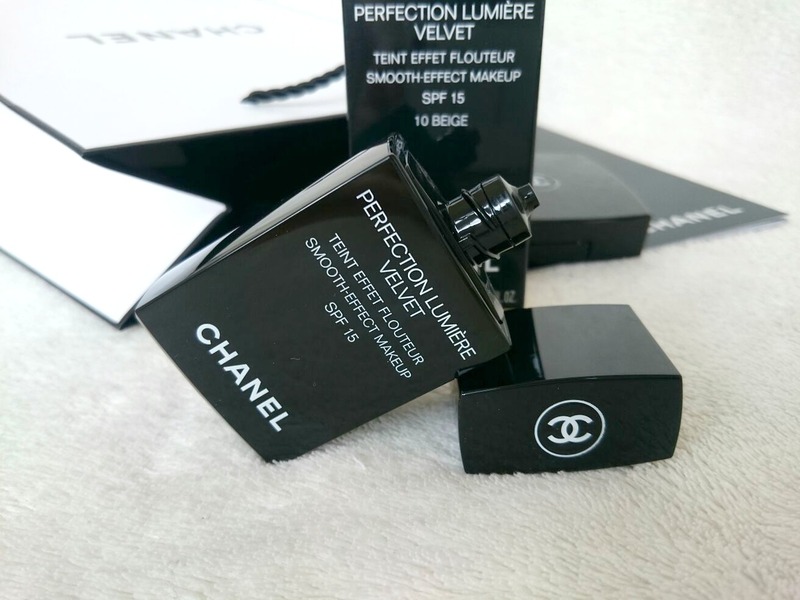 Don't get me wrong I am usually a fan of heavier foundations but I have been known to use lighter and the occasional dewy foundation through summer which is partly why I bought Chanel Perfection Lumiére Velvet because of the oil factor. I find the final finish feels powdery and really not as wow as you'd expect a £33 foundation to be. I don't hate everything about it, the fragrance of the foundation really does it for me as do most of the Chanel products I've tried. I also find the packaging to be sleek and perfect for packing as it's so slim. I've been determined to make this work and mixing it with different foundations is how I'm able to do that, I just wish that for £33 it had a bit more wow than I've ended up with. 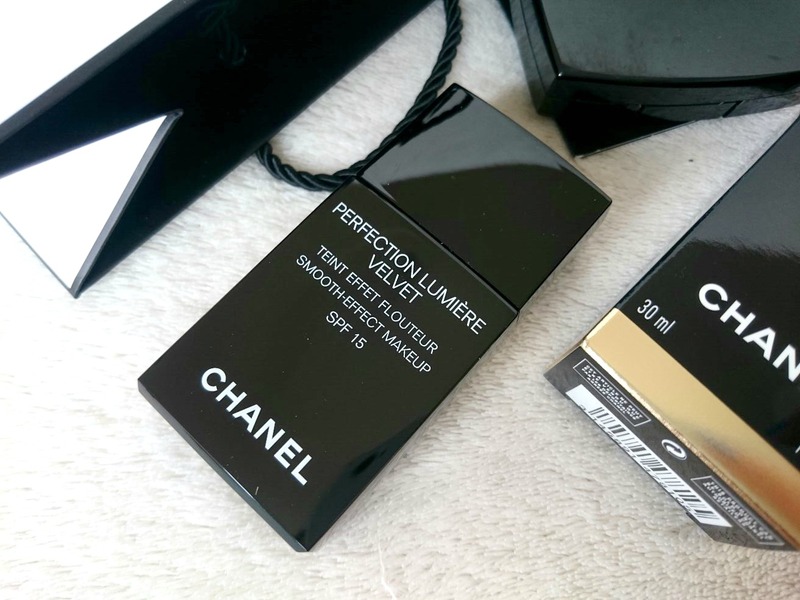 Have you used Chanel Perfection Lumiére Velvet? What did you think? It's a real shame when you finally get to try something you think you'll love and it turns out it's been over-hyped. I'd expect more from a premium brand too!